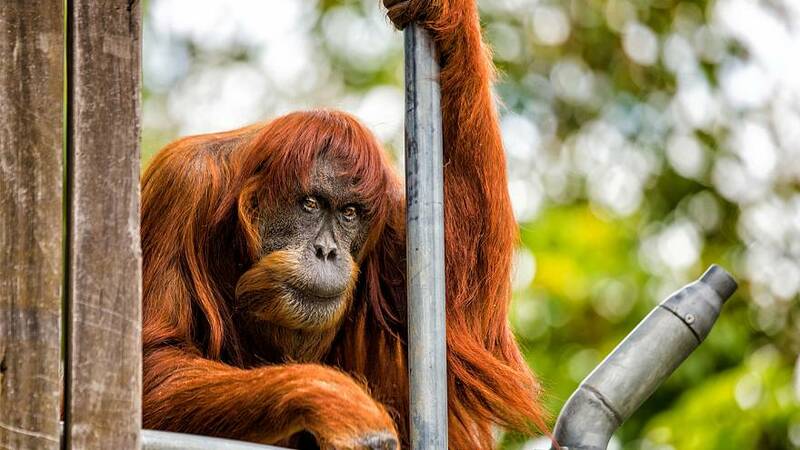 Puan the orangutan at Perth Zoo has been named the world’s oldest Sumatran orangutan in captivity by the Guinness Book of World Records. The jungle VIP celebrated her 60th birthday on Thursday. Puan was gifted to the zoo in 1968 by the Sultan of Johor who received some native Australian animals in return.